We always try to keep someone who knows the route with the new riders , but mistakes and wrong turns happen, so it is always a good idea to be familiar with the route before coming out. 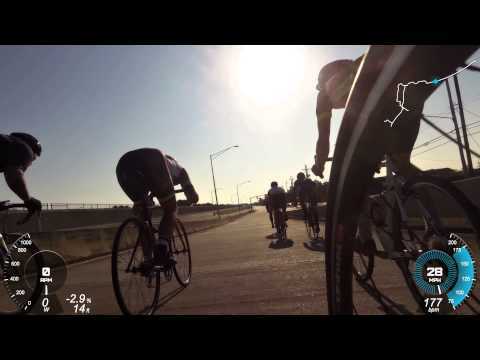 The levee is a popular route for quick, pre-work weekday rides because of its proximity to uptown New Orleans. Though currently undergoing some construction closures and re-routes, it remains a go-to ride for many local cyclists. 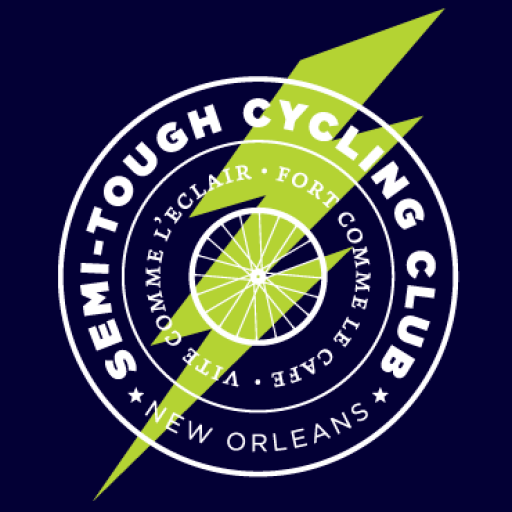 Frequently, groups of STCC riders will meet at the front of Audubon Park on St. Charles Ave at 6 or 6:30 am to ride 25-ish miles on the levee. Check the Facebook ride postings for the latest.